This is a Jam already! 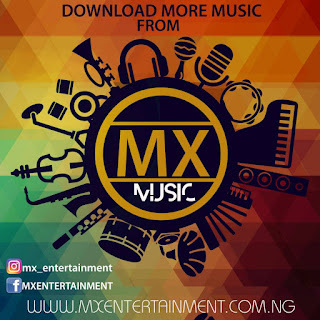 Check it out and tell us what you think about this new song. 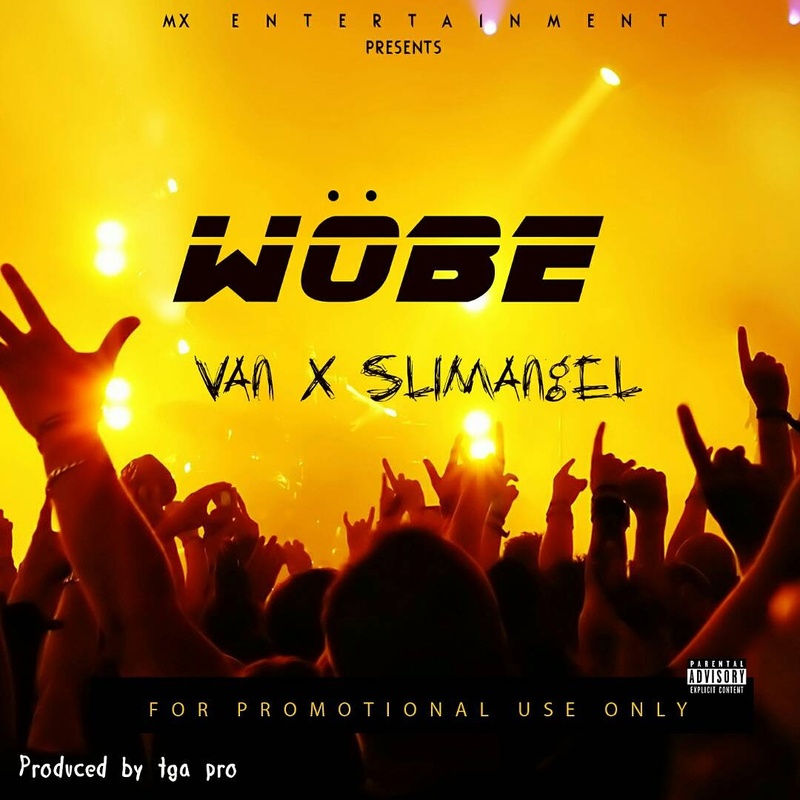 0 Response to "MUSIC : WOBE - Van ft slimangel"